Be the owner in 2019! Magnificent Victorian home loaded w character and charm on almost 6 acres in Eastern Lebanon County (ELCO). Historic architecture meets modern luxury. Cascading drive to your beautiful home in PRIVATE SETTING. Same owner since built in 1995. Original craftsmanship combined w diligent maintenance. Over 3500 SF of superior craftsmanship. 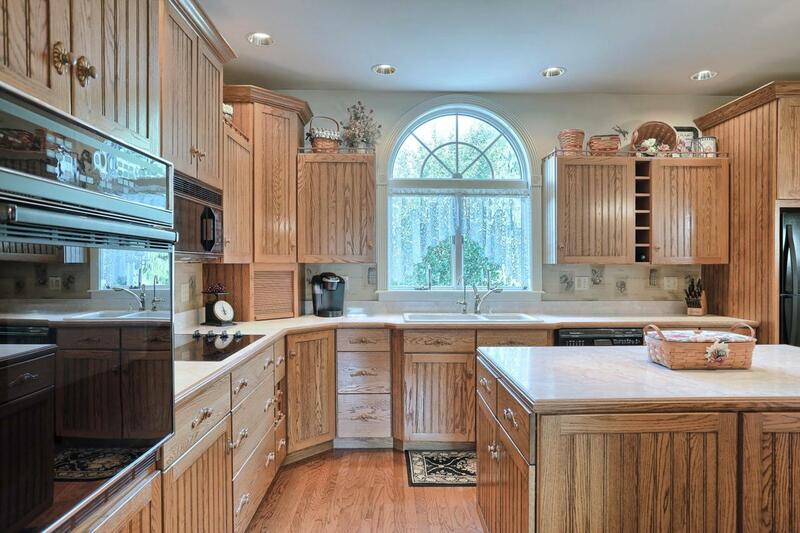 Beautiful eat in kitchen w island and pantry. Formal dining room and sitting room. 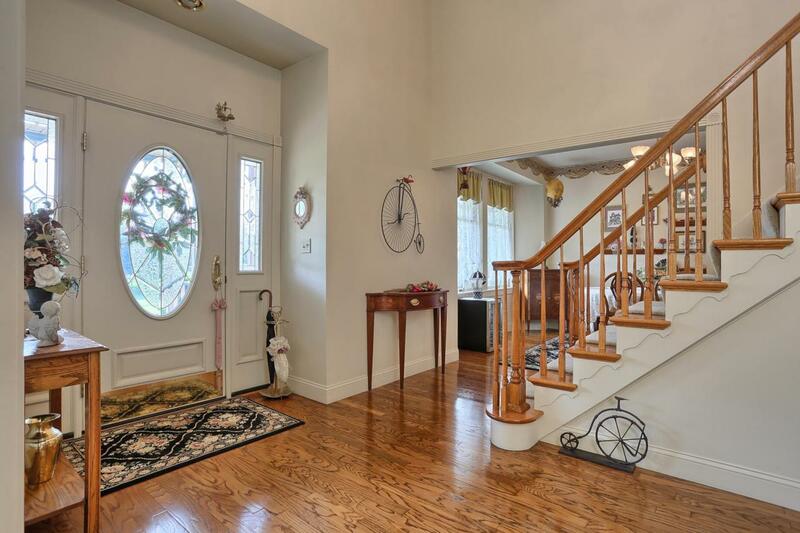 Two story foyer greeting guests. Familyroom w fireplace open to kitchen. Inviting sunroom leads to secluded patio. Amazing owners suite w fireplace embrace turret. Whirlpool in owners bath. Dual vanity too. Three secondary bedrooms, one is a guest or au paire suite (GUEST SUITE) w private staircase and exterior passage door. Roughed plumbing for third full bath. GEOTHERMAL heating system. Security system. Central vacuum. 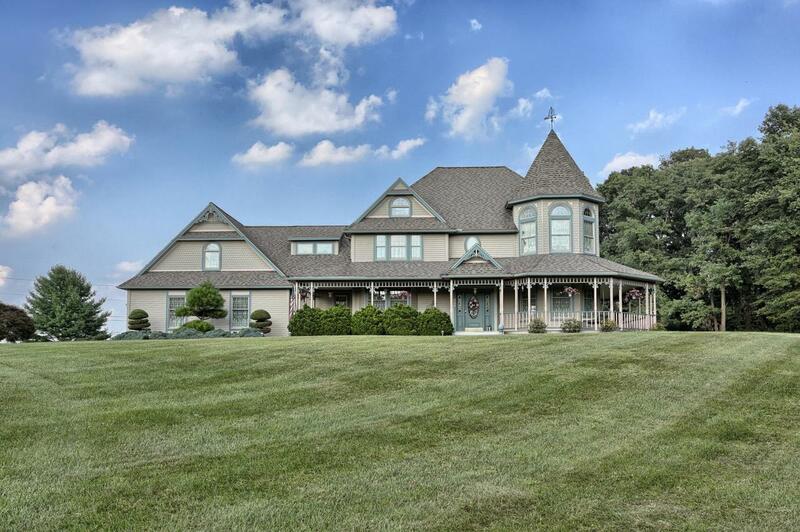 Few acres of lawn w ornate landscaping plus a few wooded acres. Three car side load garage. Exterior lighting and much more! Hardwood floors. 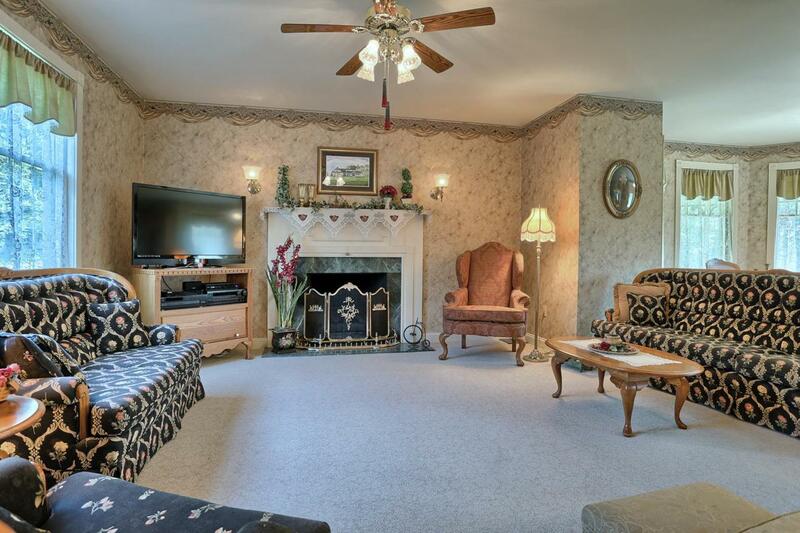 Two fireplaces, Built-ins. Shown by appointment only. Close to 81/22/501/645/422/897. Approximately 20 minutes to Lititz or Jonestown/Gap area. In or about 30+ minutes to Reading, Harrisburg or Lancaster. Seller is simplifying. Wonderful opportunity to find a Victorian home w acreage, privacy and in very good condition!